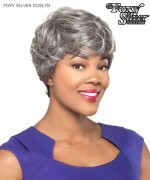 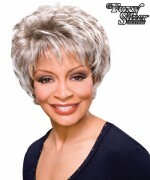 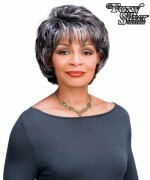 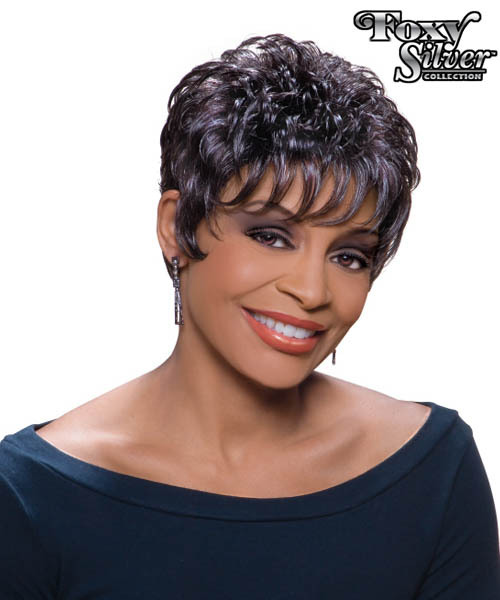 Minimum quantity for "Foxy Silver Synthetic Full Wig - VIOLA" is 1. 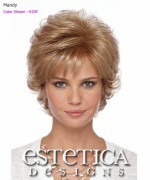 Using only premium synthetic fibers, our expertly machine-stitched caps are lightweight and secure. 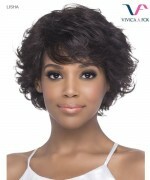 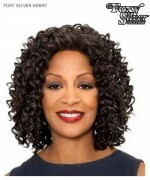 Our high quality wigs ensure you have fabulous hair-everyday.